Razer Phone users who feel adventurous enough can grab the Android 8.1 Oreo preview for their handset, but they should be aware that this build will not receive any OTA updates in the future. Sadly, to install it, the bootloader must be unlocked, and this action would render the warranty of the handset void. 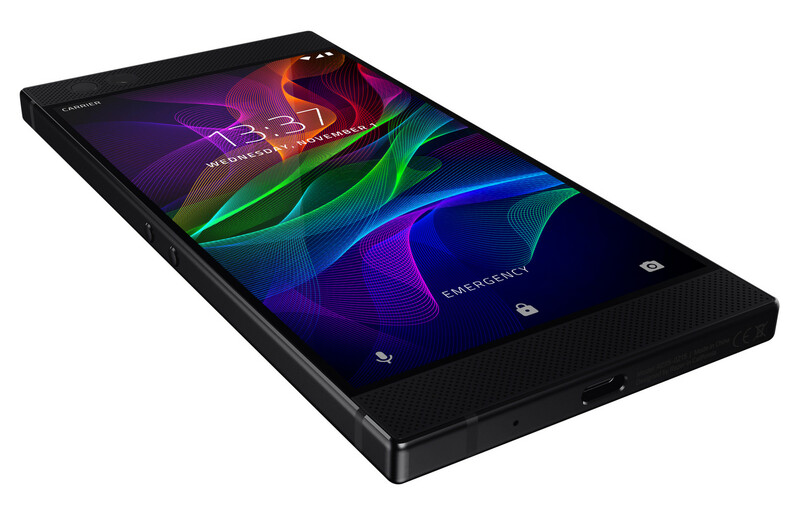 The Razer Phone arrived back in November 2017 featuring the first smartphone display with a refresh rate of 120 Hz and an impressive 8 GB of memory. On the other hand, the software was not up to the hardware, since this high-end handset was launched with Android 7.1.1 Nougat onboard a few months after Android 8.0 Oreo had become available. Now, although there is still no Android 8.0 Oreo update available for the Razer Phone, the company simply pops up a preview of the Android 8.1 firmware. While this seems to be great news, there is a problem: to install the developer preview image, one needs to unlock the bootloader of the phone. Sadly, by doing so, the Razer Phone loses its warranty, which does not cover unlocked devices. The Android 8.1 Oreo preview build for this Qualcomm Snapdragon 835-powered handset comes with all the security updates that were available on February 5, 2018. If you missed all the Razer Phone-related news and videos so far, you might want to check the review below. After all, this is a niche product that some will love and some will hate, but it could also mark the start of a successful foray into the smartphone market for Razer.